I was listening to a couple of CDs that a friend lent me and it occurred to me how rare it is these days to borrow CDs. Not so long ago, borrowing and lending music was a common practice. Now everything is on the cloud or in our phones and computers, and that interaction of lending and borrowing music is mostly gone. 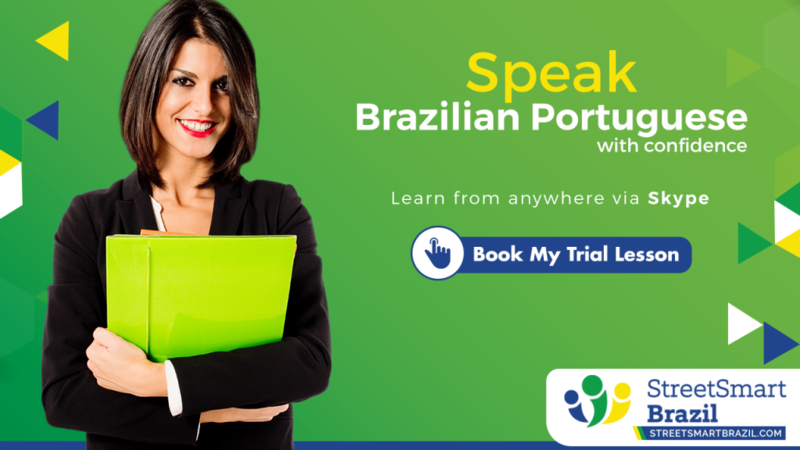 Today you will learn how to say To Borrow and To Lend in Portuguese. Emprestar is a regular verb. I feel that in English it’s more common to ask if you can borrow something. But in Portuguese it’s very common to ask if the other person will lend you something. Pai, me empresta o carro? = Dad, will you lend me the car? Emprestei alguns livros ao Cláudio. Espero que ele devolva os meus livros! = I lent a few books to Cláudio. I hope he will return my books! Alice: Que frio! Você pode me emprestar um casaco? Clara: Claro! Vou te emprestar um cachecol também. Alice: It’s so cold! Can you lend me a coat? Clara: Sure! I will lend you a scarf too. Both Pegar and Tomar are regular verbs. I will use “pegar” in the examples below just out of habit. You can use “tomar” with the same meaning. How about emprestado? Emprestado is the past participle of the verb emprestar. It needs to agree in gender and number with the borrowed object. I will show you this in the examples below. Vou pegar o carro do meu pai emprestado amanhã. = I will borrow my dad’s car tomorrow. Peguei alguns livros emprestados da Ana. = I borrowed some books from Ana. Posso pegar a sua bicicleta emprestada? = Can I borrow your bike? O João me pediu dinheiro emprestado e nunca pagou. = João asked to borrow money and never paid it back. This article was originally posted in June 2012 and has been updated to include additional examples and the video lesson. Hi! I’m very gratfull for your blog, it’s very usefull for me. I’ve been improving my English since I joined in your blog. Eu trabalho pra uma linha aérea latina y falamos inglés e espanhol. Tenho 19 anos trabalhando fazendo voos pra 6 cidades de Brazil e fico agora feliz com neste blog de você .